When Call Me By Your Name was released last year, it very quickly became one of 2017‘s best films, winning an Oscar and earning a couple nominations along the way. It’s essentially a film about a brief romantic affair, but one of the most notable aspects about the film is its beautiful scenery. It’s arguable that if the film were shot anywhere other than Italy it wouldn’t have had the same effect. The romantic storyline is one thing, but the aesthetics of the film add another layer to the overdone “romance” genre. 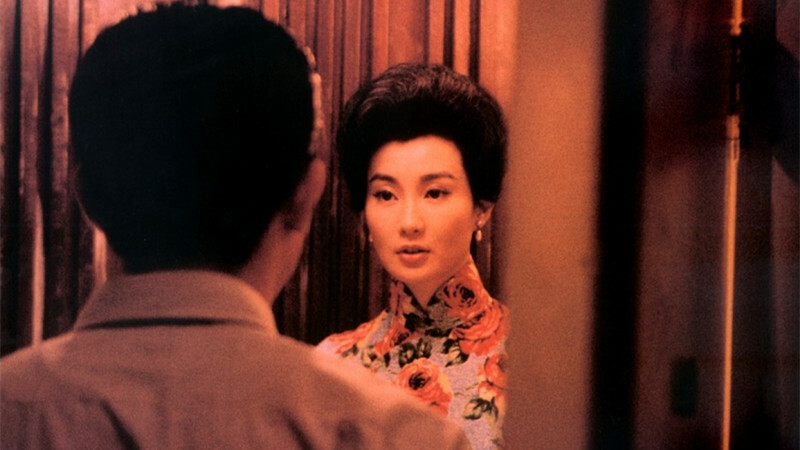 This list will take a look at films that have a similar strength going for them: they’re romantic films that also happen to have a strong visual component. That doesn’t necessarily have to mean an exotic setting, but for the purpose of this list it means something “beautiful” other than the featured relationship/romance of the film in question. In other words, the relationship can’t be the only thing romantic about the film. Whit Stillman has said that when making his first feature, Metropolitan, his budget was so low it affected his choices as a writer and director. That meant he had to do certain things creatively that would not show the audience just how low the budget was ($225,000). 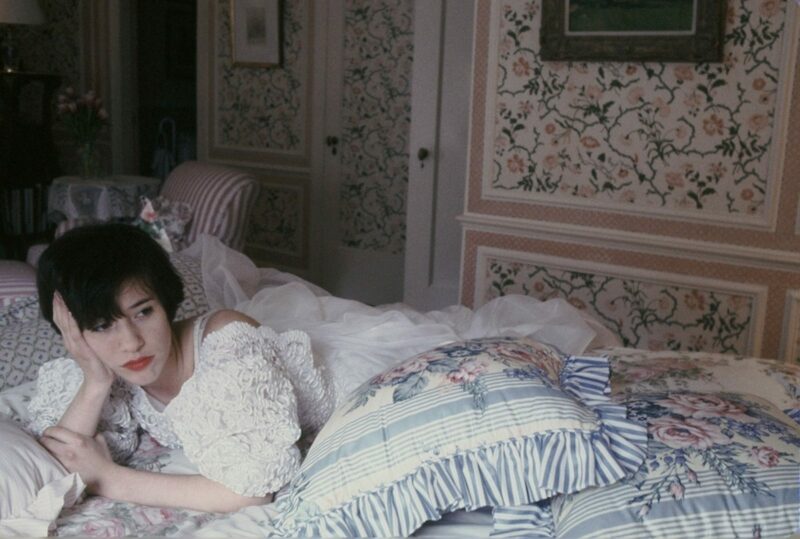 Stillman ended up setting the film in the world of the young upper-class, Ivy League elite New Yorkers. The film takes place during an important time for its characters: the debutante ball season. These are characters who speak entertainingly well, and always dress nicely. Stillman, who went to Harvard, knows the world he’s portraying intimately. However, he goes a step further and throws an outsider in the mix, Tom. Tom acts as our avatar, and he becomes enchanted with the world of his new friends. Metropolitan depicts a world so magical Stillman achieves what he initially set out to do: you almost forget you’re watching an independent film. The production behind this film bears a slight similarity to Metropolitan in the sense that both films were made under financial pressure. Like Whit Stillman, filmmaker Claude Lelouch was faced with the “low budget” issue that forced him to alter his film. A Man and a Woman is surprisingly experimental as a result. Lelouch’s financial restrictions caused him to use whatever film stock necessary to complete the film, mixing colour with black and white, 35mm with 16mm, and even using Super 8mm. Aside from the cinematography, what truly sets this film apart from other films of its time is how bold it is. The relationship featured in the film is very mature: it’s about a man finding love again after the tragic loss of his wife. This is contrasted with one of the catchiest romantic film scores of all time. The film feels like a traditional romantic film that somebody messed with in the editing process, and that somehow makes it a much more effective love story; it’s erratic, but grounded. Two English Girls is Francois Truffaut’s classic romantic film about a complicated love triangle. It features absolutely gorgeous scenery, and flawless cinematography by the great Néstor Almendros (frequent Eric Rohmer collaborator). 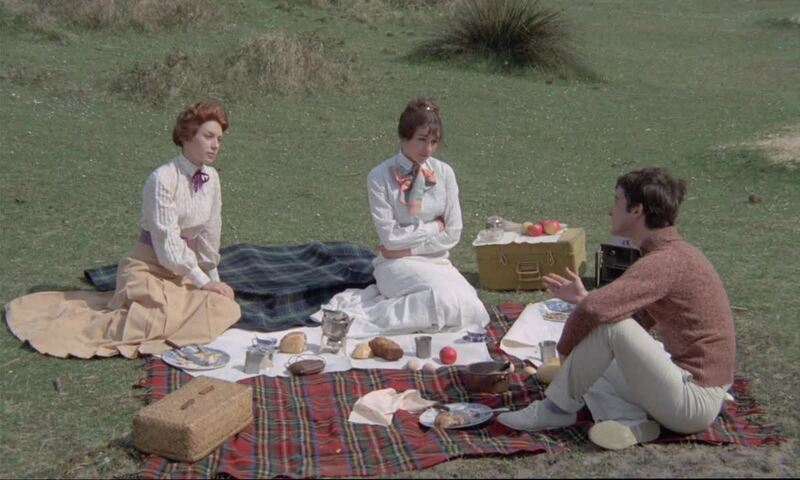 Two English Girls is also worth mentioning because Truffaut’s manner of adapting a novel is fascinating. He uses the gentle world originally written, and inserts his own style. 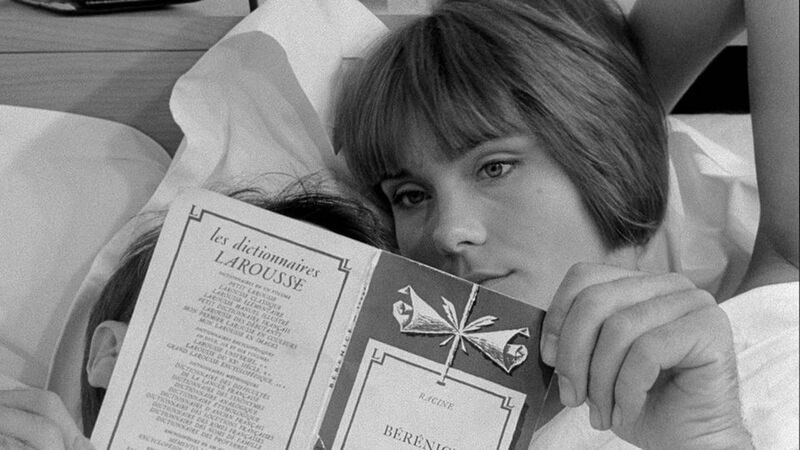 The story is effortlessly told, but it clearly has Truffaut’s fingerprints all over it. His authorial choices are very heavy handed, almost to the point of being overwhelming. There are constant fadeouts and irises throughout the film; it’s clear we’re in the hands of a filmmaker in love with his work. Jean-Luc Godard is well known for being an experimental filmmaker, and in this film we can see why. When Godard set out to make a film for the purpose of premiering it at the Venice Film Festival three months later, he decided on the story that would later become A Married Woman. 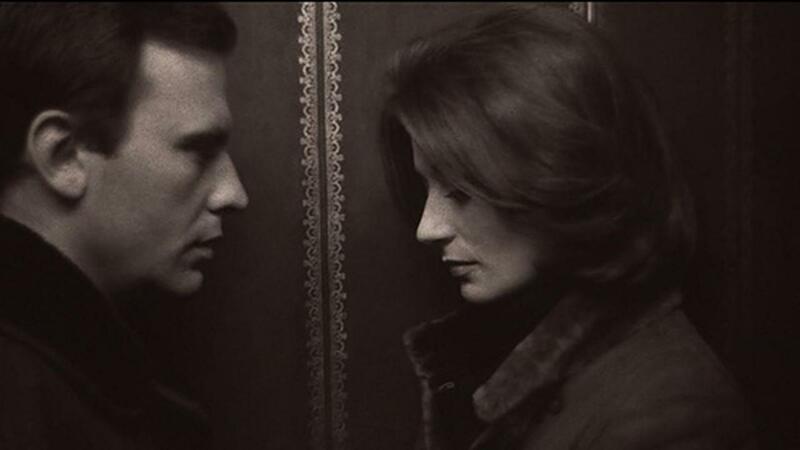 Influenced by his friend Truffaut’s film, The Soft Skin, Godard wanted to make a film about infidelity. However, that is where the similarities between the two films end. The story in Godard’s film isn’t really crucial to enjoying it. It’s less in the formalist style of Truffaut, and more of an abstract art film. Throughout A Married Woman there are several shots that depict a naked couple together, but it’s never shot in the way another filmmaker might. The man and woman appear mostly in close-ups and are shown as body parts; they look more like a painting than a couple. There is something special about what is accomplished here with sparse resources. It was haphazardly made, but it doesn’t feel of poor quality at all. Submarine is another great film that depicts romance in a refreshing way. The idea is explored not only with a budding relationship, it’s also contrasted by the parents of the main character and their struggles to keep their relationship alive. 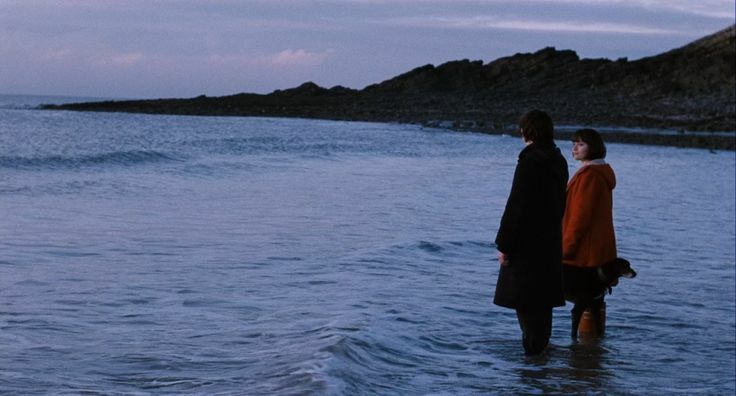 Submarine is being included in this list because it is quite simply a beautiful film: the cinematography was partly inspired by Néstor Almendros, and French cinema of the 1970s. Another case of Submarine wearing its influences boldly: the use of an old ARRI IIC 35mm film camera. It’s an unusual choice that most filmmakers would shy away from, but it really works: Submarine doesn’t have the same look most films covering the same subject matter do. The film is also very “literary” in the same way Wes Anderson’s work tends to look. Richard Ayoade chose very French New Wave looking opening titles that give Submarine an impressive flair.